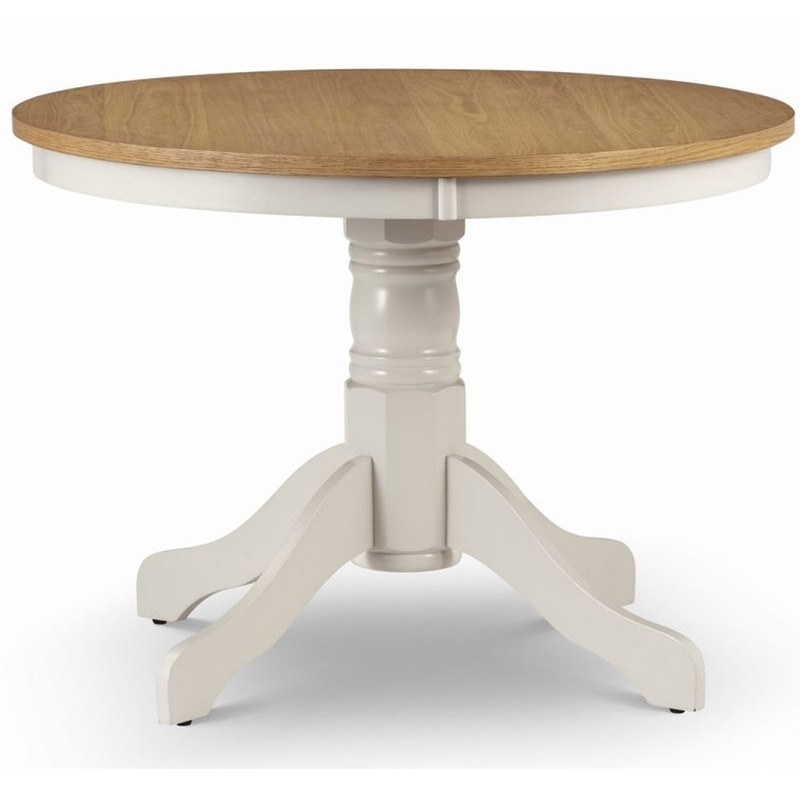 We are proud to introduce this gorgeous Davenport Round Pedestal Table. It has a magnificent design which is a brilliant blend of modern and homely, the contemporary white colour fits in beautifully with its natural oak coloured finish. It'd be a wonderful table to have in any household because of its an antique-french style.